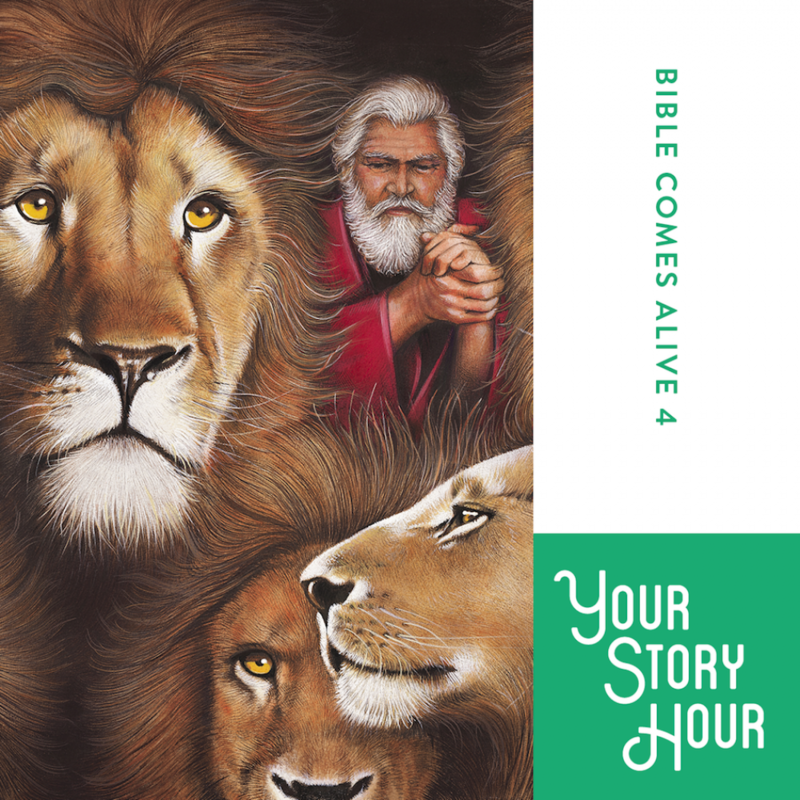 Bible Comes Alive Series: Volume 4 by Your Story Hour Audiobook Download - Christian audiobooks. Try us free. This volume contains 25 dramatized, audio, Bible stories from the Old and New Testaments and completes the story of Queen Esther saving her people and begins telling the wonderful story of Jesus life including the nativity story.